“It was an idea I hatched last year to challenge myself musically and to get myself out of my comfort zone,” says former Shins keyboardist/guitarist Marty Crandall in a recent interview with Pyragraph. 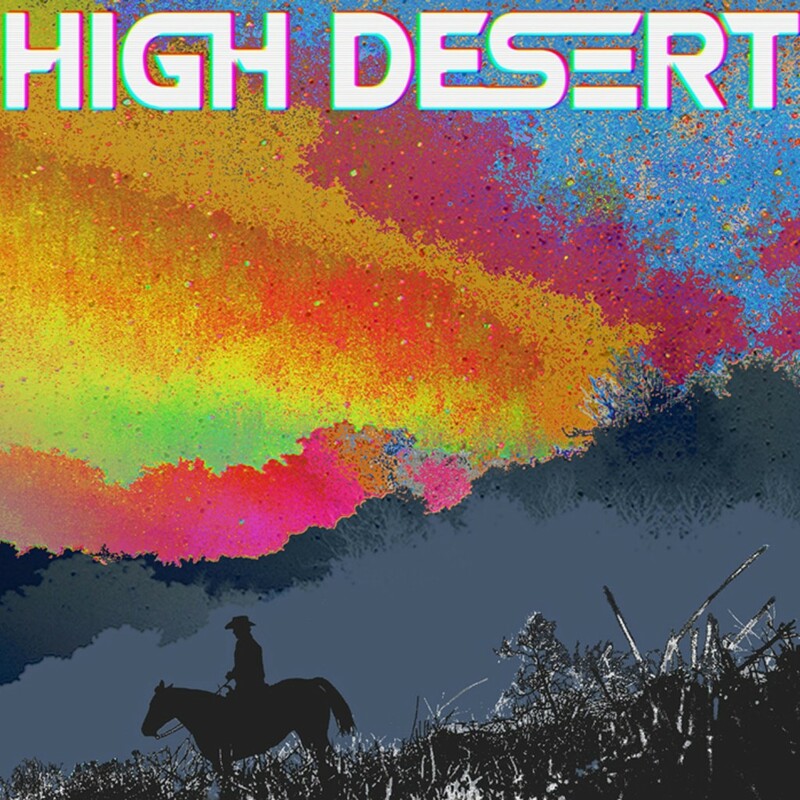 High Desert, the musician’s newest project, is a marriage of Marty’s fuzzed-out record collecting soul and good friend Nick Noeding Jr.’s bedroom beatmaker heart. In addition to debuting the stream and video of their lavish single, “Disappeared,” the duo has also announced a release date of April 15 for their self-titled album. Please contact Gavin or Rory if interested in talking with High Desert or for review copies of the album.